You have just shot a video on your phone and you want to upload to Instagram but the dimensions of the video do not fit Instagram? We understand how this could be disappointing especially if you love quality and perfect posts on your Instagram posts. Over time, Instagram has been adjusting its videos and photo dimensions for Instagram. At the time of this writing, the correct square video Instagram post dimensions is 600 by 600 pixels with an aspect ratio of one. So how will achieve this? In this article, we will show how to crop square video for Instagram. 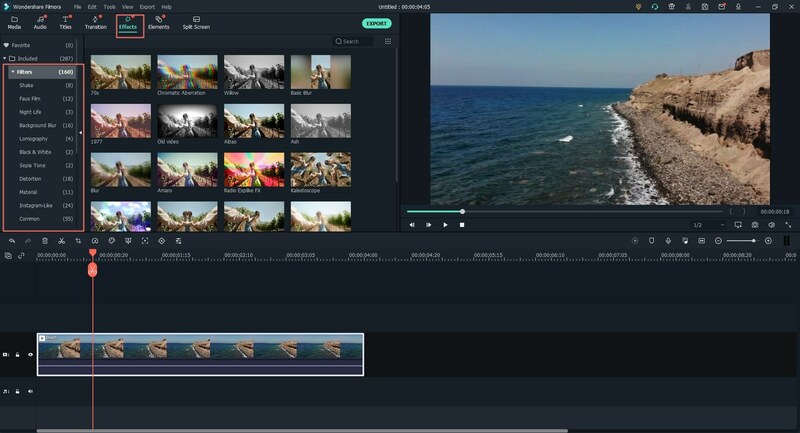 Square Video Instagram can be attained by editing videos using Filmora Video Editor for Windows (or Filmora Video Editor for Mac). 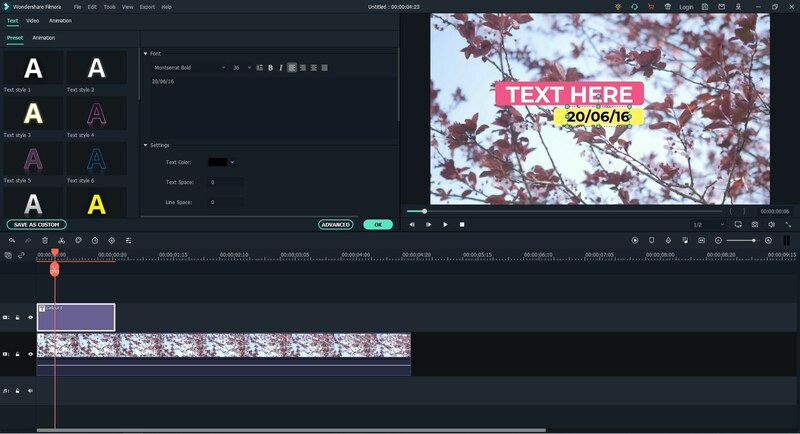 This software is a media editor that allows you to crop square videos Instagram within a few clicks. 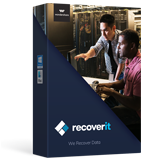 You will also find other editing options like effects, audio controls, video controls and export the files in a desired output format. 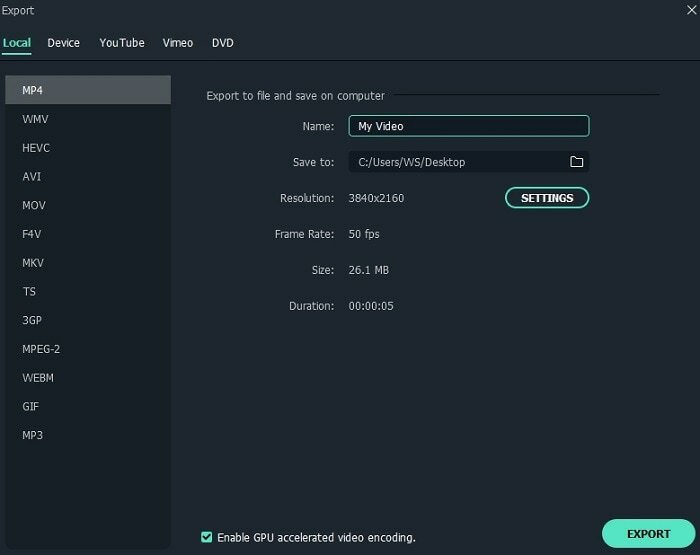 This video editor supports imports of videos, audios and images from your computers local storage, camcorders, iPhone, Android and also download them online. 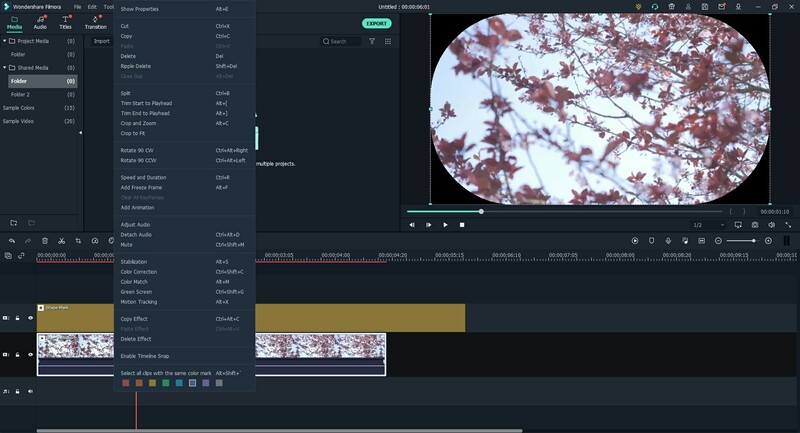 It is built with basic editing options like split, trim, crop, rotate, speed control, adjust brightness, edit audio and edit image. 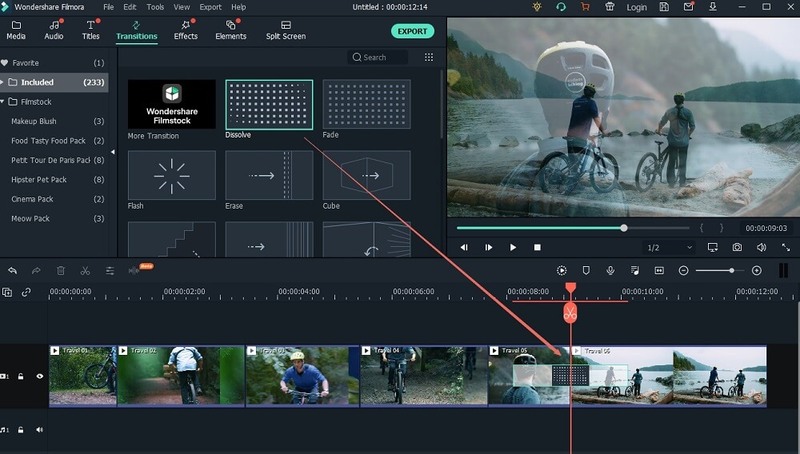 It comes with advanced with editing options like scene detection, stabilize video, split screen, green screen, play reverse, picture in picture and tilt-shift among others. 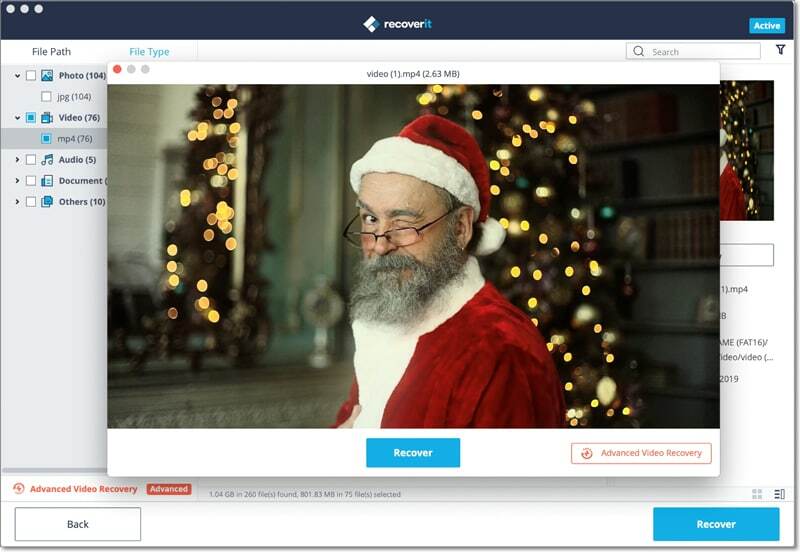 It is integrated with instant preview editing option. Without further ado now let us see how to crop square video Instagram using Filmora Video Editor. After installing this software on your computer, click on "Full Feature Mode" and then on the new window select "Import Media" icon. This will present a list of upload options. Click on "Import Media Files" to be able to select, Instagram video that you want to edit and open it with the program. Now, drag the uploaded Instagram video and drop on the video timeline. Next, right click on the video and select "Crop and Zoom" option. A new window will appear, you can now select a ratio of 1.1 and enter a pixel of 600 by 600 manually which is the right dimension of square video Instagram. Click on "OK" to save changes. Again, click on "Import Media Files" on the window and upload the desired Square Instagram Video to the program. Apply transitions: Next, you need to drag the video to video timeline at the bottom of the screen. Next, you then have to select the point that you want to add the effect. Now, hover the cursor to desired effect that you want to add like "Transitions" on the formatting toolbar. A list of transitions will appear. Choose the preferred transition and drag it to the video. Play the video to view the transition. Add texts: To add texts, click on texts icon and then select the preferred text style. Drag it to the section of the video that you want to add. Start typing the texts that you want to add and you can also change the font and style of texts. Add filters: To add filters, click on "Filters" and then preview to choose the ideal filter. Next, drag the preferred filter to the section of the video that you want to add. Add music to square video Instagram: You can also add music background to your video to entertain your viewers. Click on "Music" icon and get the right music sound. The music will be downloaded and added to music timeline on the video. 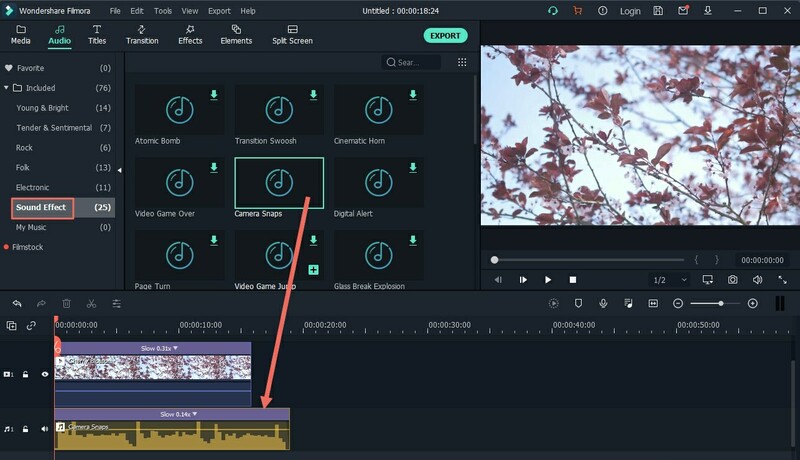 Right click on the music timeline to edit the length of the video. 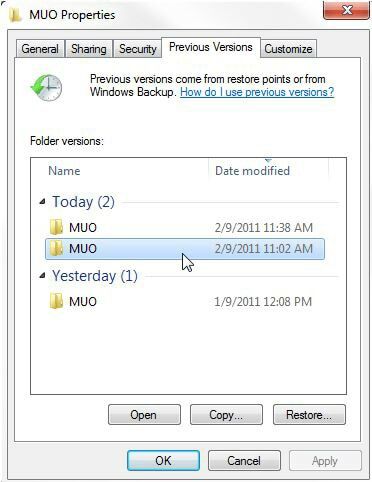 You can always undo the editing you have made using the undo button or click on ctrl+z. 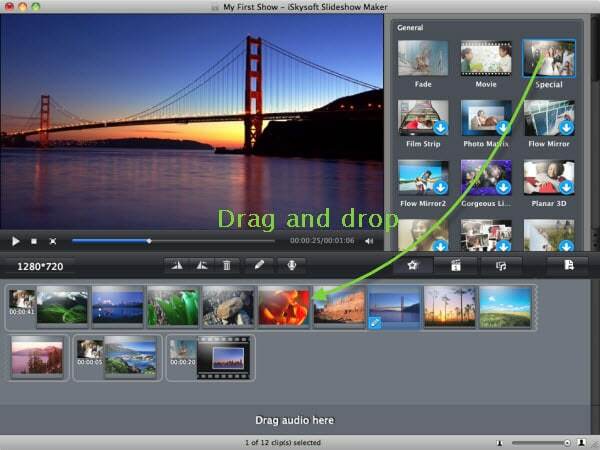 Lastly, click on "Export" button and choose the way to save and export you video. 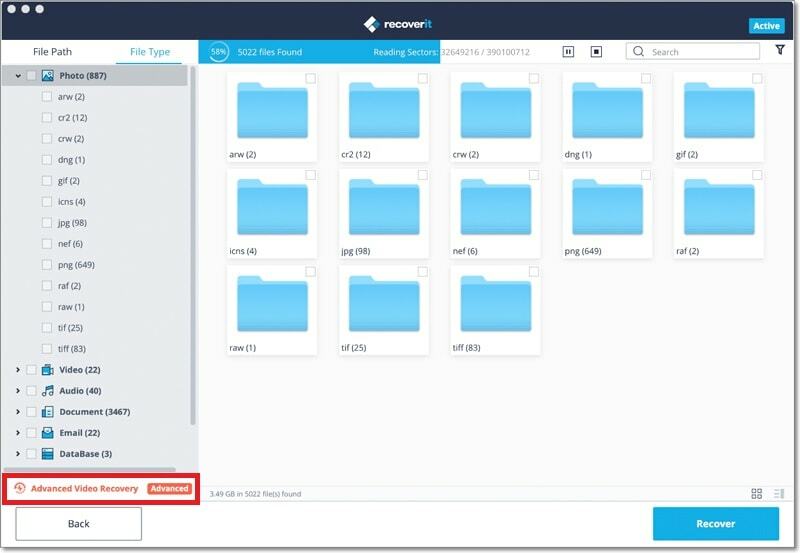 You can save it to your computer by selecting "Output" or export to device directly. 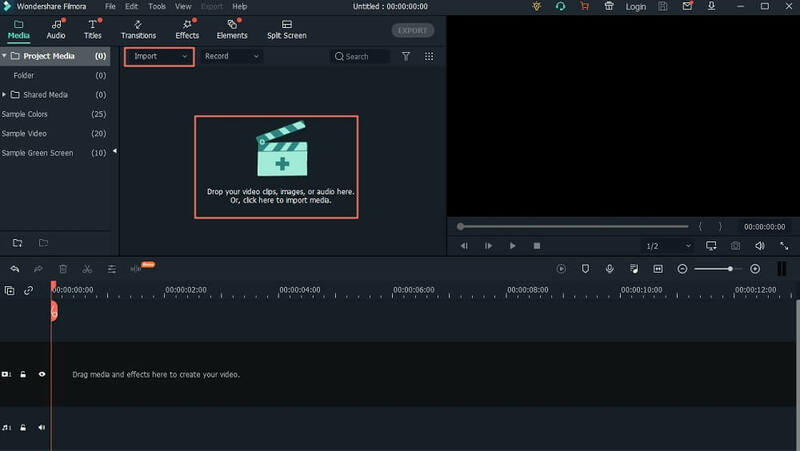 You can also export to a preferred online site directly from Filmora Video Editor. As social media manager or just an Instagram user, who minds about Instagram photos and videos dimensions they it is worth knowing the right sizes. In this section, we are going to give you the exact sizes for Instagram photos and videos. The standard size for Square videos is 600×600 pixels with a ratio of 1:1 but the recommended size is 1080×1080 pixels. For Landscape Instagram videos the maximum display by Instagram is 1080 by 607 pixels with an aspect ratio of 16:9. The landscape photos also take 1080 by 607 pixels. When it comes to portrait photos media or rather Vertical media, ensure that it is maximum dimension of 1080×1350 pixels. The dimensions for portrait videos are 481×599.484 pixels. With Instagram stories, you can nail your post with a portrait ratio of 9:16 with a pixel of 1080×1920 pixels. At this point, you now know the exact dimension for Instagram videos and photos. 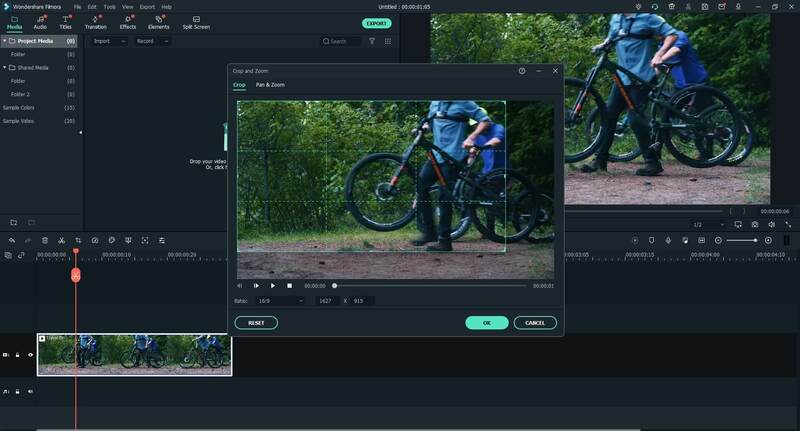 To attain the right size, use Filmora Video Editor to crop to Square dimension, vertical dimension, Instagram stories and landscape dimension easily.